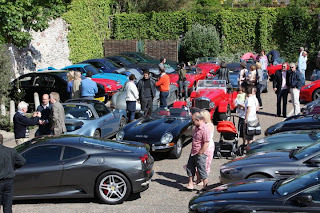 Beautiful Bottoms were there in force at The Super Car Club, held at the Hoste Arms Hotel Norfolk. 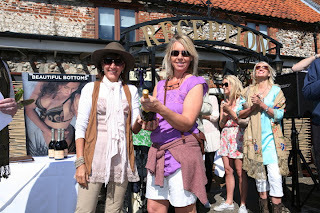 Anneka Rice checking out the Beautiful Bottoms! A selection of some of the super cars!